Jesus Christ. 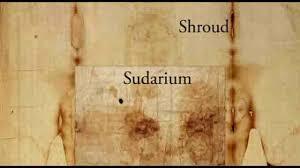 Here is another excellent piece from the National Journal that reports that DNA found on the Sudarium of Ovieto, the cloth that covered the head and face of Jesus after death, is one in the same with that found on the Shroud itself. 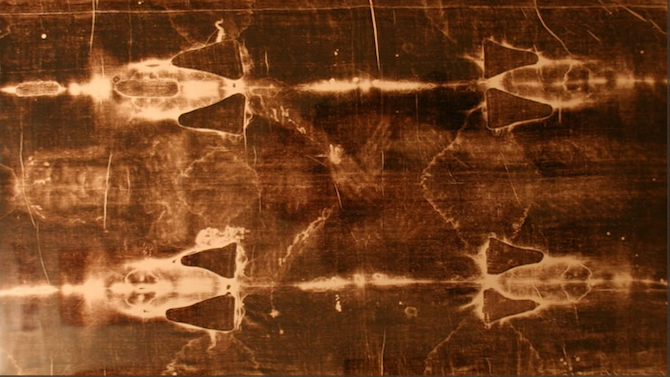 Riveting news for those who follow Christianity’s most sacred relic, the Shroud. You can find the story here. In the “Life imitates Art” phenomenon, the matching of the DNA from these two sacred religious artifacts provides reason for Dr. Jon Bondurant and Father Parenti, both key figures in The Shroud Conspiracy and its sequel, The Second Coming, to consider a third adventure to find what has become the stolen Sudarium of Ovieto.